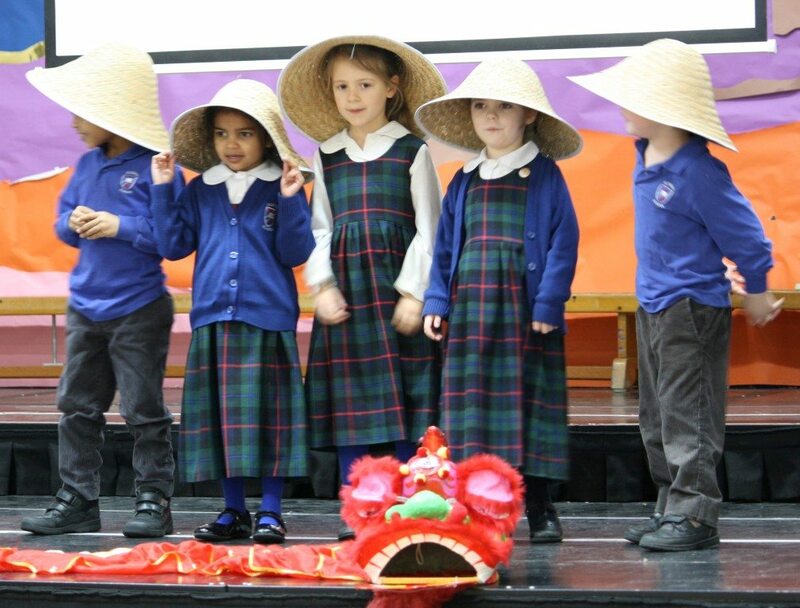 The children enjoyed celebrating Chinese New Year today with a special assembly which featured facts, poems, plays, dancing, art and singing all with a chinese theme. Afterwards the children enjoyed Nonie’s special chinese lunch of spring rolls and noodles with mango and lychee sorbet for pudding – delicious. The chopsticks proved somewhat tricky but the children had a good go!